Yowwww! As I've promised in the previous post, I'm finally doing a giveaway! I can't remember when was the last time I did one, probably a few years ago. For now, I'm so damn excited. It's gonna be a huge one because I'm giving lots of stuff! Seriously! Feeling very generous lately, so why not? 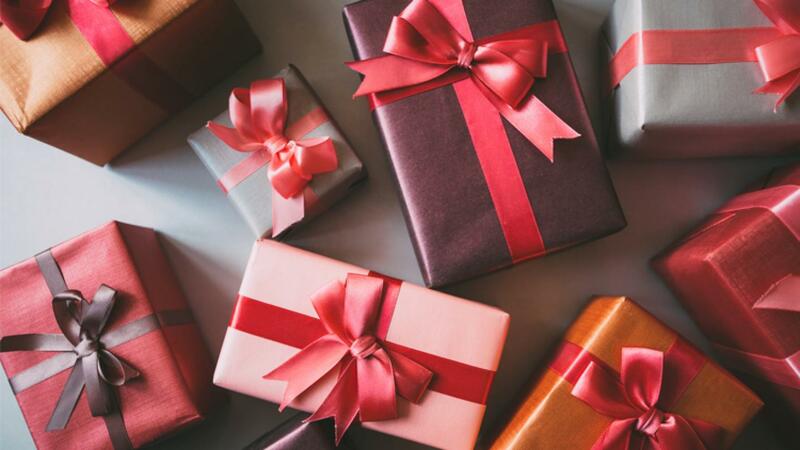 And what is more exciting about this giveaway is ... it is a MYSTERY BOX GIVEAWAY! Surprise!!! What is EVEN MORE exciting? There's a total of FIVE (5) MYSTERY BOXES to be won! YES, GUYS! 5 MYSTERY BOXES! 5 WINNERS! WOOHOO! Crazy enough? Haaa, y'all better join. What's inside the box? Eh, of course, it's a secret! 1 box contains 6 items. That's a lot, right? Y'all seriously should join. Who wants a surprise from me? Hehe, don't miss this chance! So, how to win? Here are the terms and rules. Easy peasy lemon squeezy, now worries! FOLLOW this blog (click here). 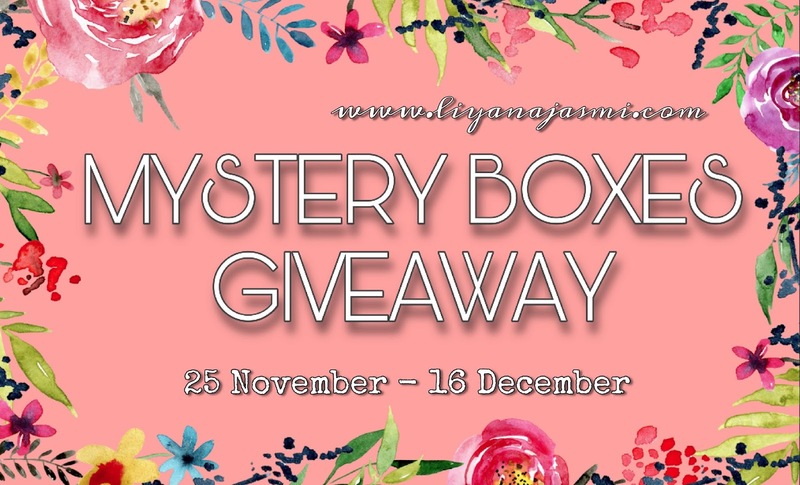 CREATE A POST with the title 'Mystery Boxes Giveaway by Liyana Jasmi'. Put the GIVEAWAY BANNER in your post. BACKLINK the banner to this post of mine (here's the link). TAG 3 OTHER BLOGGERS, make sure they know about it! Roger them! PUBLISH! And SUBMIT your post link in the comment section below. • You can write ANYTHING you want in that post, no specific contents. Very easy, right? What are you waiting for? Let me surprise you guys with these boxes! Then you can do an unboxing post, yay. Curious enough? Go and join now! The differences between the 5 boxes? Well, all the items are almost the same. The only differences are maybe in terms of the colour or designs. Only about 2 or 3 items that are a bit different and special. Hehe, but it's completely random. WINNERS WILL BE CHOSEN RANDOMLY! Everyone has the chance to win! 5 winners, guys! I really hope many of you guys will join this giveaway. I rarely do this kind of contest, so why not? Plus, the rules are easy peasy kan! Honestly, I just feel like showing some appreciation for all the bloggers and my readers out there. You guys deserve this. Don't forget to promote this giveaway to your friends! Hihi. 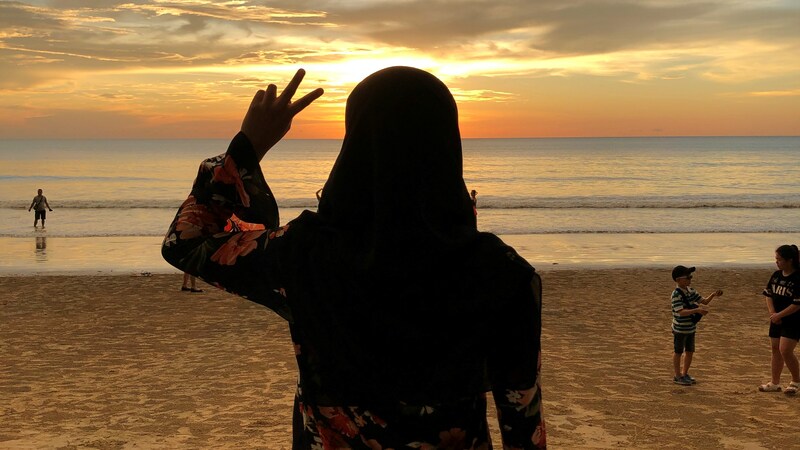 Assalamualaikum, saya datang join dan support awak..
Hi, its my first time joining. Why not ya. Liyana dear! Finally the so long waited giveaway! here's my entry, and may the favor sided to me.